The Catoctin / Frederick Soil Conservation Districts are part of The Maryland Association of Soil Conservation Districts (MASCD), which serves as the voice for Maryland’s 24 soil and water conservation districts on state legislative issues. 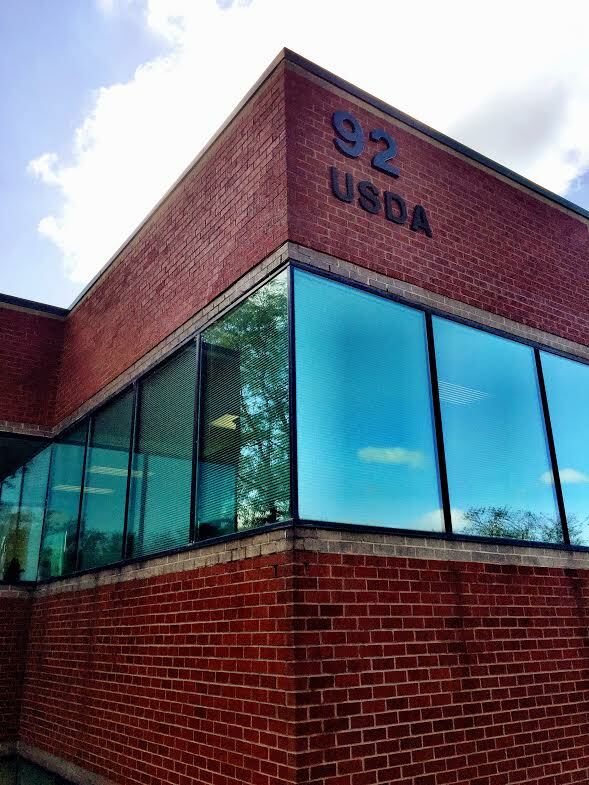 We oversee soil & water conservation in agricultural sectors & urban areas in Frederick County, Maryland. Frequently used forms and other helpful information for Farmers. Frequently used forms and other helpful information for Engineers. The Catoctin / Frederick Soil Conservation Districts promote and implement a range of local, state, and federal programs including land preservation, USDA-NRCS programs including the Conservation Reserve Enhancement Program, and Maryland Agricultural Water Quality Cost-Share Program (MACS). The Catoctin / Frederick Soil Conservation Districts develop soil conservation and water quality plans and provide assistance to landowners to install best management practices. Assisting livestock operations is one of our priorities along with providing assistance for the implementation of Farm Bill programs. We encourage new cooperators and livestock operations and implement the environmental provisions of the Farm Bill. The Catoctin / Frederick Soil Conservation District is part of The Maryland Association of Soil Conservation Districts (MASCD), which serves as the voice for Maryland’s 24 soil and water conservation districts on state legislative issues. It also provides a forum for training, policy-making and the exchange of information at their annual and quarterly gatherings. Our mission is to oversee soil & water conservation in agricultural sectors & urban areas in Frederick County, Maryland by developing soil conservation and water quality plans and providing assistance to landowners to install best management practices. We offer resources for farmers, landowners, and engineers to help them comply with standards relating to best management practices as well as county, state, and federal laws and regulations.